Get competitive quotes on outdoor advertising in Charm City! Baltimore is known as “the urban jewel of Chesapeake country” with limitless outdoor advertising options. BillboardsIn can help identify outdoor advertising assets near the world-famous Inner Harbor, John Hopkins University/Hospital, and the Edgar Allen Poe residence, to name a few. Creative advertising campaigns in the vibrant Baltimore metro area have the potential to reach an estimated 2.8M residents and countless visitors. 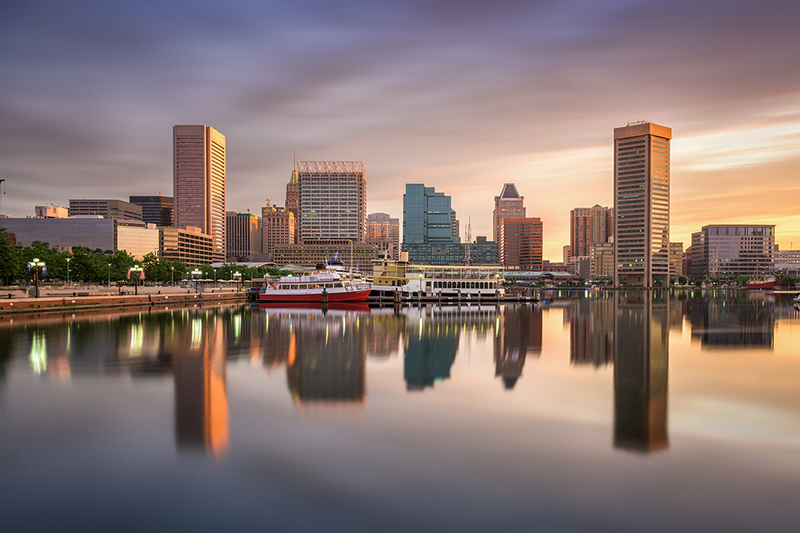 Opportunities abound in Charm City’s numerous eclectic neighborhoods, offering high visibility from cruise ships, trains, buses, shuttles, and more. A partnership with BillboardsIn will take your outdoor campaigns to the next level and positively impact your bottom line! See us for fresh options that include traditional billboards and beyond, to include digital billboards, ads on buses, bus stops, taxi advertising and many more creative ideas. Choose a type of advertising below to learn more. Or, search the largest database of outdoor advertising options to get competitive quotes for your next campaign in B-More!